2018 ended with a bit of a bang, particularly for customers on Vancouver Island and the Gulf Islands. That's because the windstorm that hit on December 20, 2018 was the biggest one BC Hydro has ever experienced. 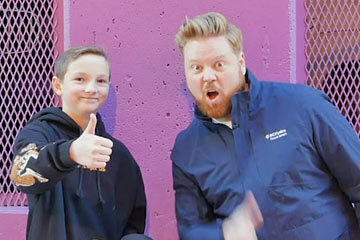 Now that we're in the new year, we're offering smart tech tips to keep your resolutions on track, hearing from one Victoria kid who put Dave's safety tips to use, and reminding you about one way to stay warm and comfortable through the rest of the winter. 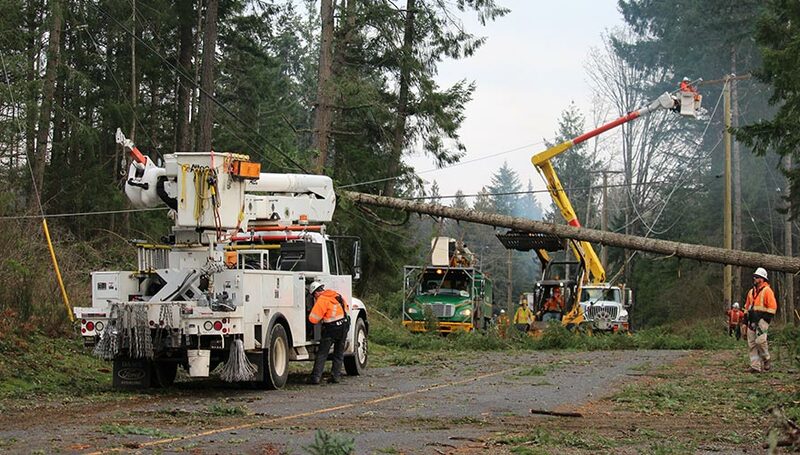 The storm that rocked the South Coast in late December knocked out power to more customers than any other storm, damaged more equipment, and took more crews and resources than any event we've ever faced. All in, more than 750,000 customers lost power at one point. Alexa, can I join BC Hydro's smart speaker trial? Join Team Power Smart, then start a Challenge that could earn you $50 if you save 10% over 12 months. Enter this month to win $150 to spend at The Home Depot.